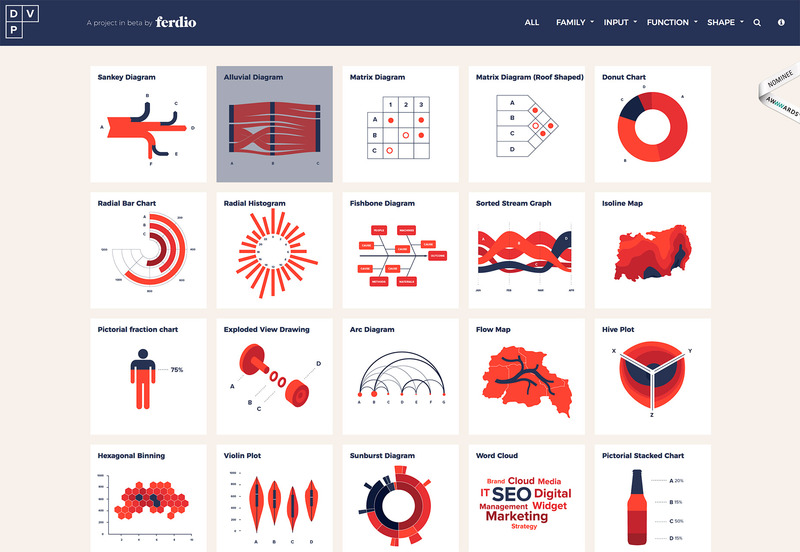 This month’s collection is packed with tools that span the scope of website design projects. From icon packs to seasonal vectors to a few cool typefaces and some code snippets to make your life easier, we think you’ll find at least one element in this roundup that you use right away. 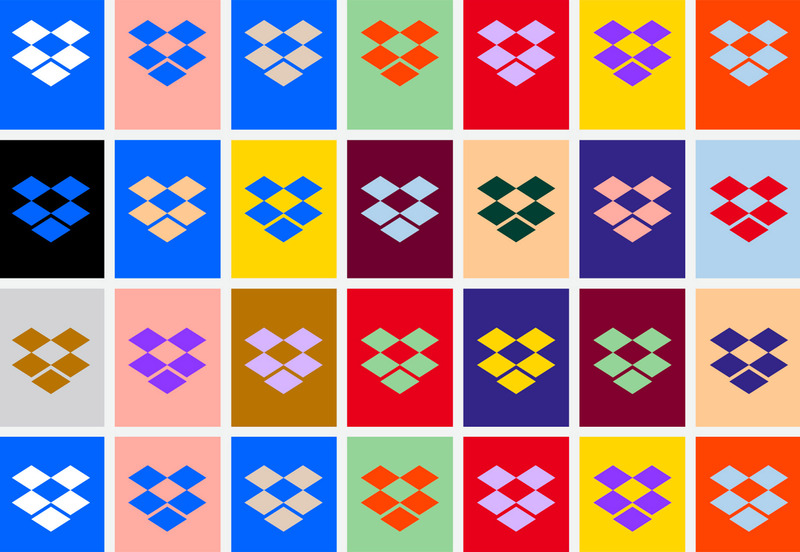 Dropbox dropped a new design outline and branding this month and it is bold, colorful and packed with trendy concepts. What does this mean for you? 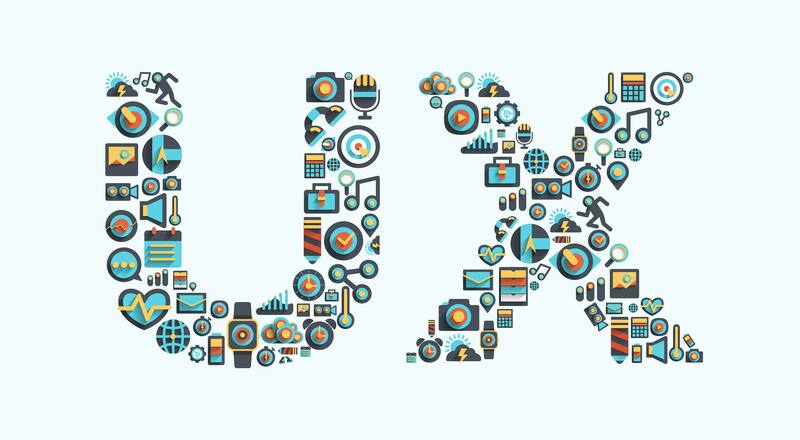 When big brands launch new design patterns, they often end up as trends. 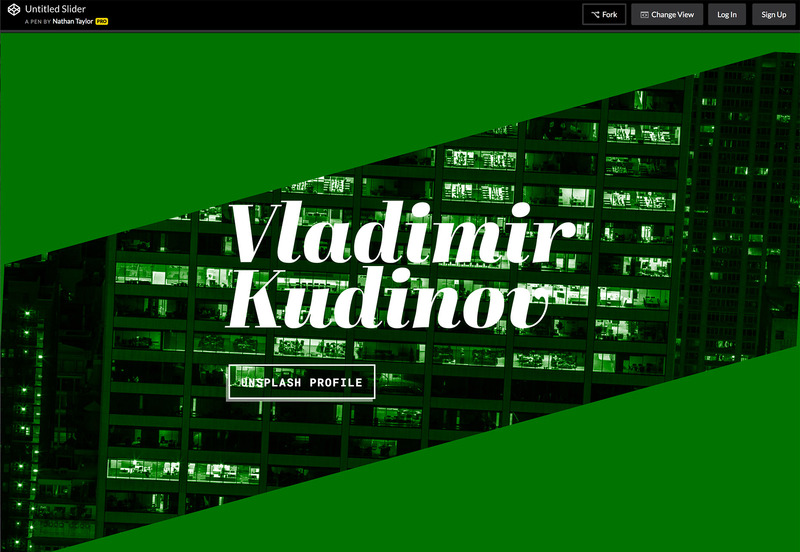 It will be interesting to see if the bold, mod-style design concept starts trending among more websites. 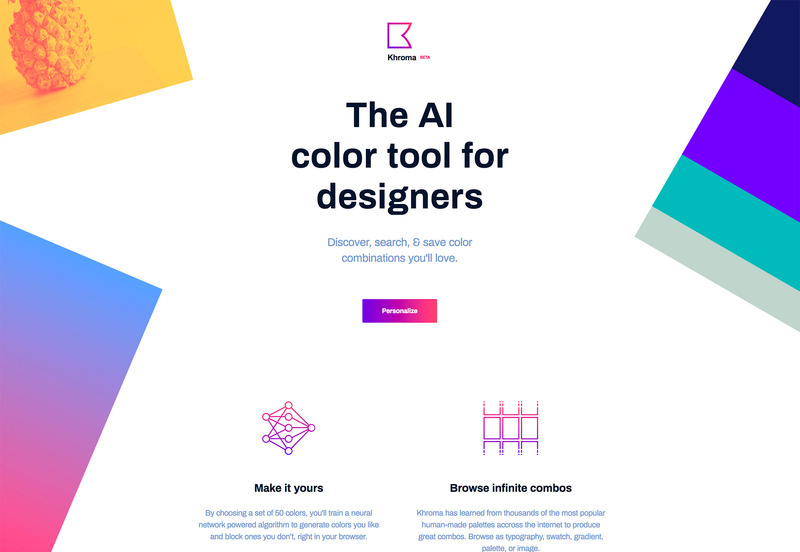 Khroma, which is still in beta, calls itself an “AI color tool for designers.” You start with a set of 50 colors that you pick and train an algorithm to generate colors you like and block ones that you don’t. 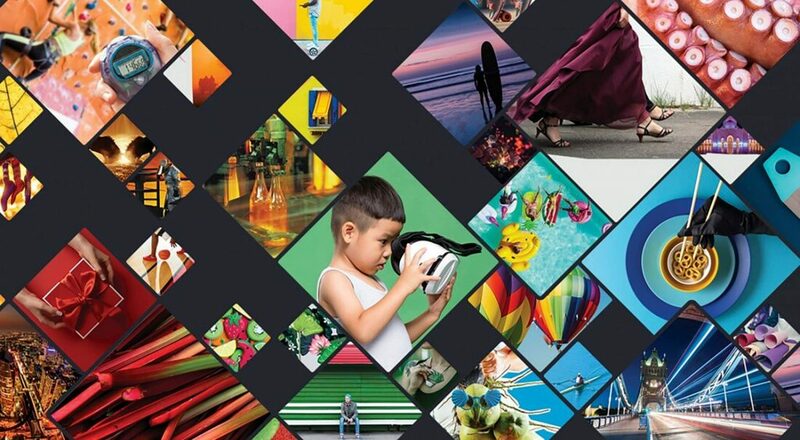 The algorithm has learned from some of the most popular color palettes on the internet to produce great combinations; you can browse your colors by swatch, gradient, as a palette or in images or type. 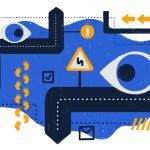 How do you best visualize data? That’s a big design question. This project showcases plenty of ways to create charts and graphs with information for an easy to understand display. Click on any visualization type for information about how it works, function, shape and examples of live data. 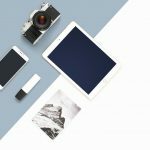 Looking for pure CSS versions of the latest devices? 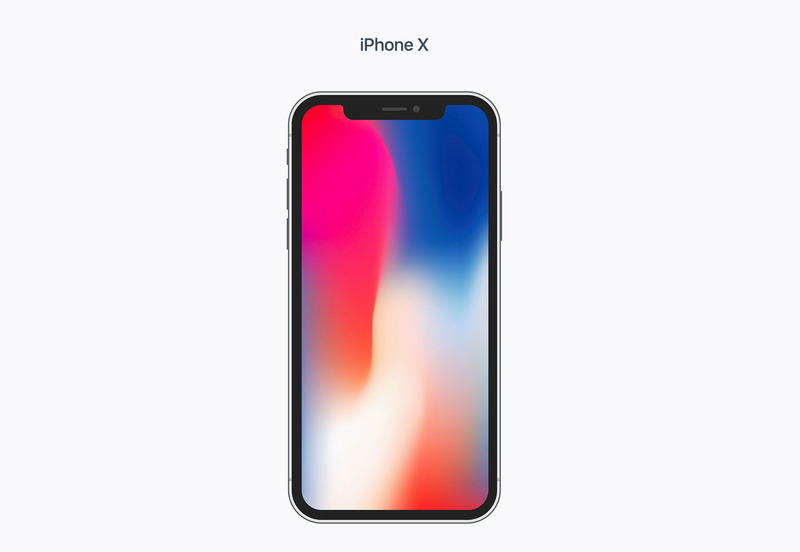 Grab them from Devices.css, including the iPhone X and 8, Google Pixel, Galaxy S8, tablets and more. 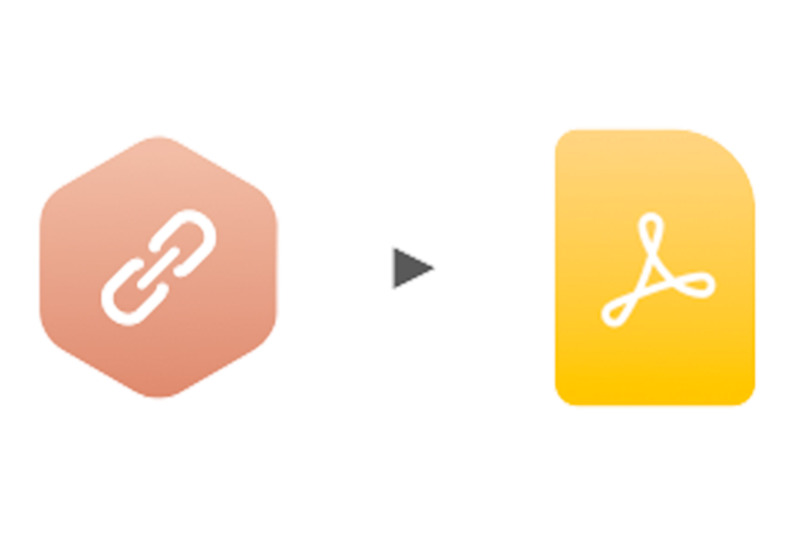 URL to PDF is a microservice for rendering receipts, invoices or any other web content into a PDF. The API converts HTML+CSS content to a PDF with headless Chrome using Puppeteer. 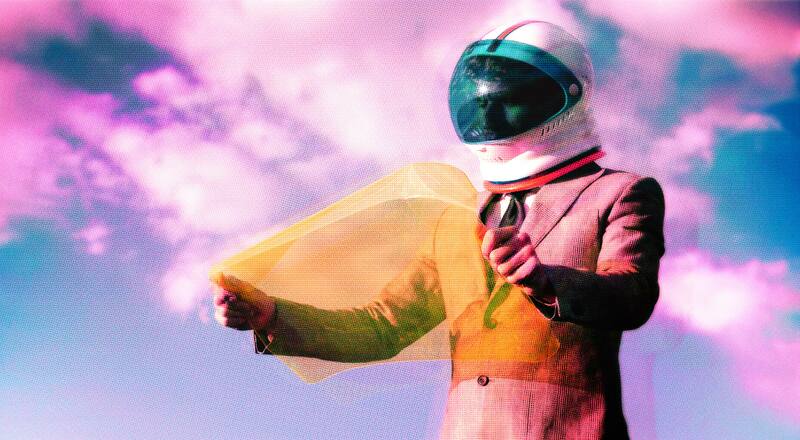 Create a cool animated background image with moving bubbles. The tiny bit of code is less than 1kB and always fills the width and height of the viewport, so it is a plug and play solution for a number of projects. The tool allows you to create a “bubbly” on your canvas as well for a custom look. 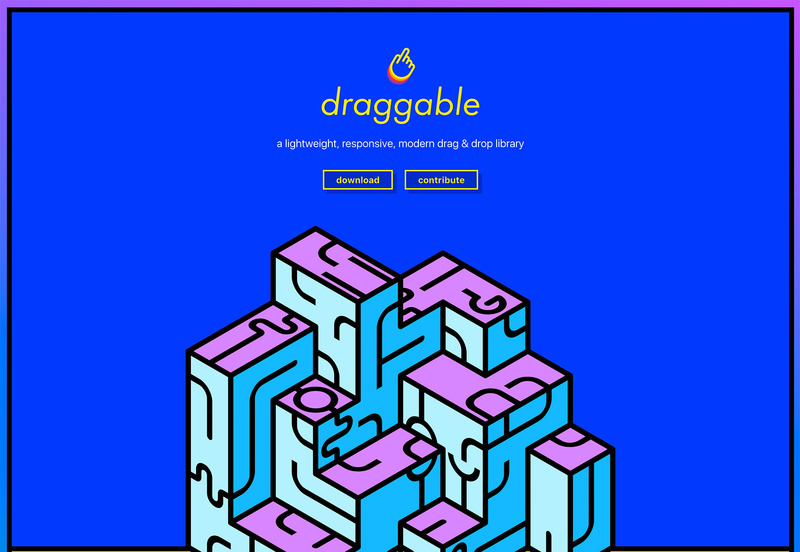 Shopify has a cool little tool, Draggable, that is a modular drag and drop library. 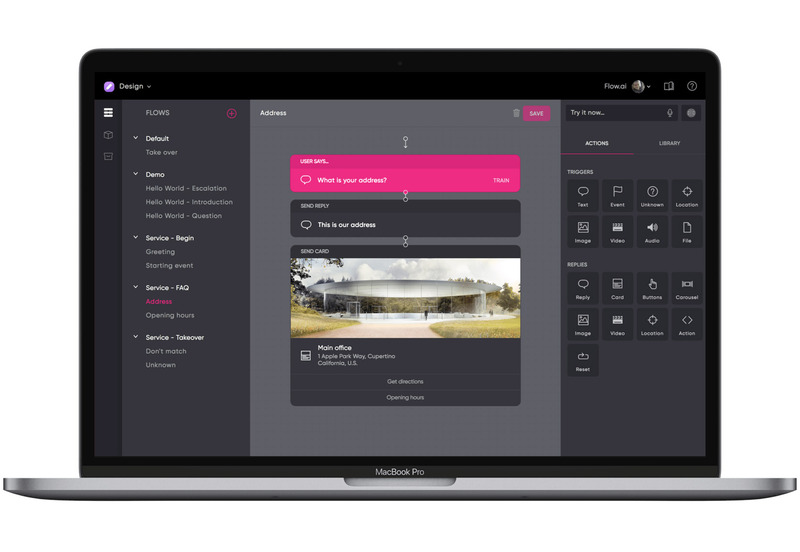 You can move elements, sort and watch everything snap into place with fast and responsive sorting. It works with click, touch, and force touch right out of the box. Plus, it is extendable – write a custom module for additional functionality and submit it to the Github repo for review. 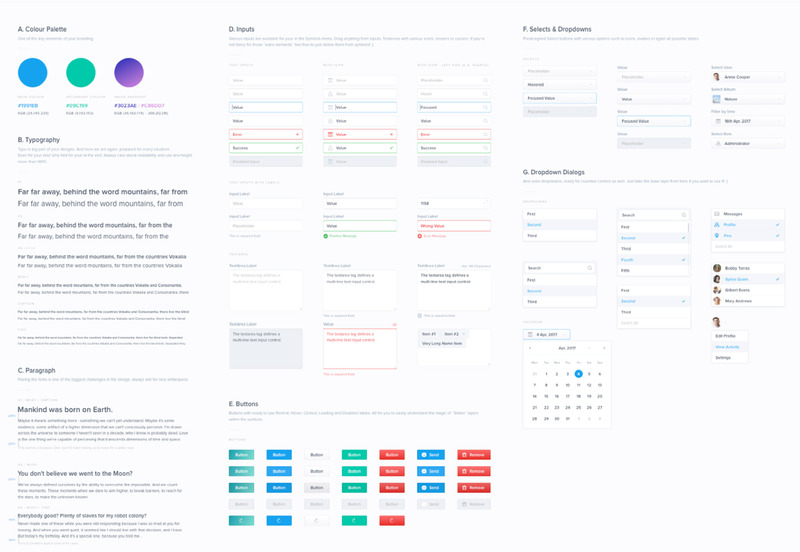 The spacing tool can help you make sense of your grid and design system. There are various inputs for units, spaces and widths, plus a type scale. 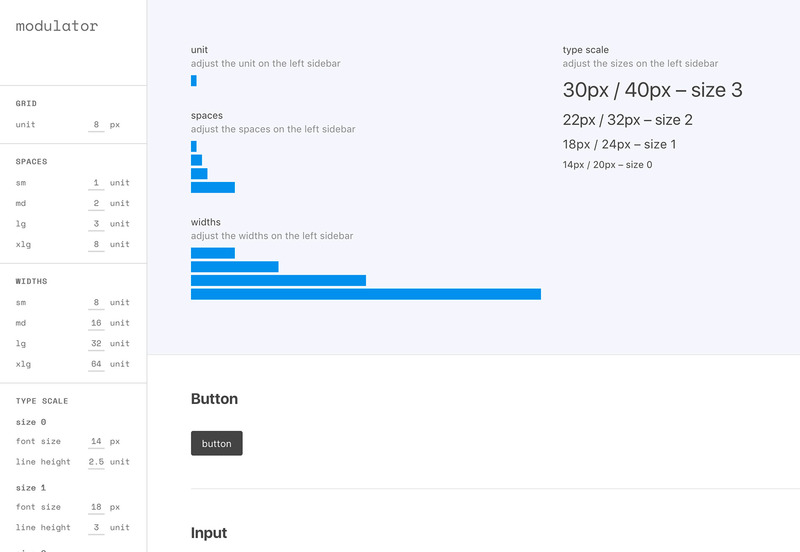 Sketch users will love this “smart” template that uses nested symbols. 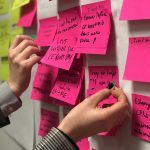 The template is a starting point so you don’t replicate some initial design phases with every new project and can dive straight into wireframing. 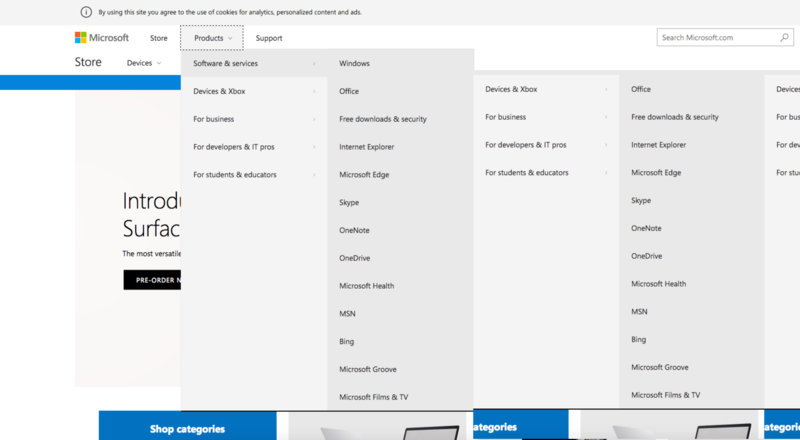 The package includes buttons, inputs, dropdowns, notifications, paginations, tooltips, calendar, etc. all as a Sketch template. Just load and start dragging and dropping elements. Flow.ai is a tool to create conversations with chatbots using artificial intelligence. The drag and drop interface provides an easy way to create chatbots with advanced functionality. 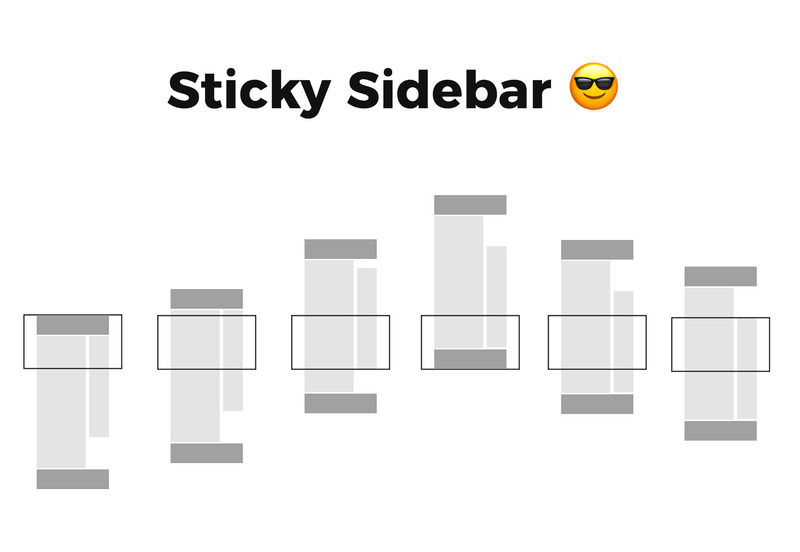 Nathan Taylor’s Untitled Slider puts a fun new twist on the same old slider animation. 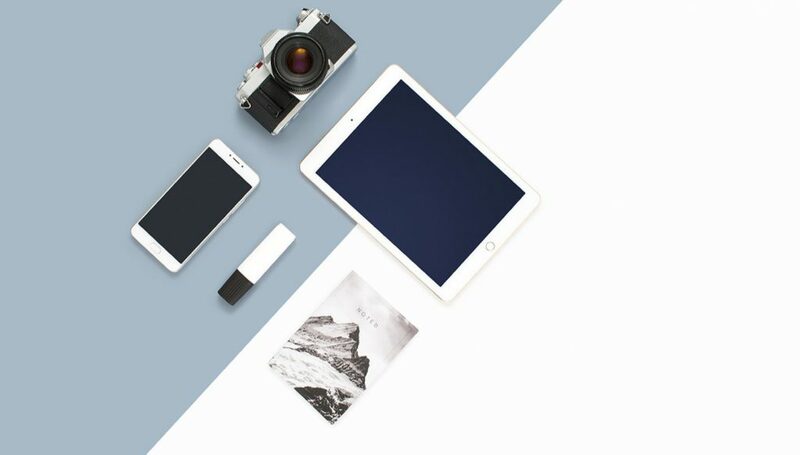 The rotating, color changing slider is dramatic, interesting and attention-grabbing. 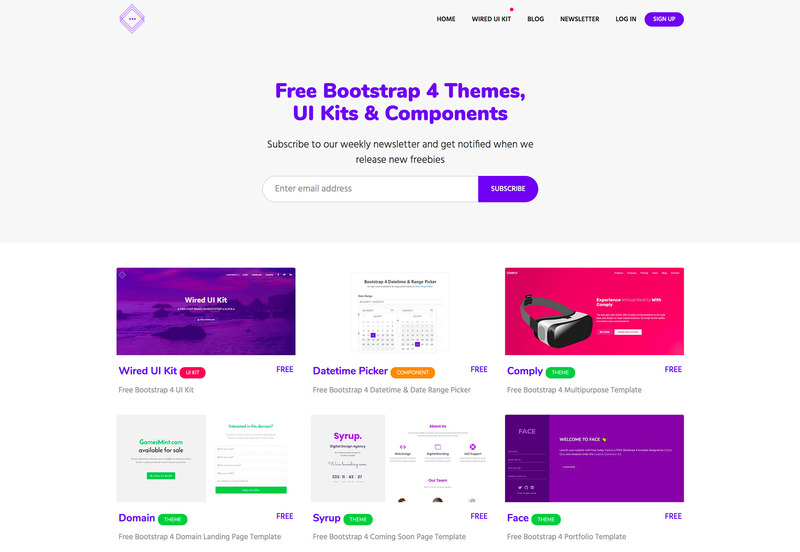 Wired Dots is a collection of free Bootstrap themes, elements and components. 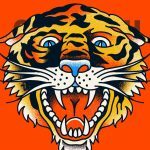 The new site will keep adding freebies. 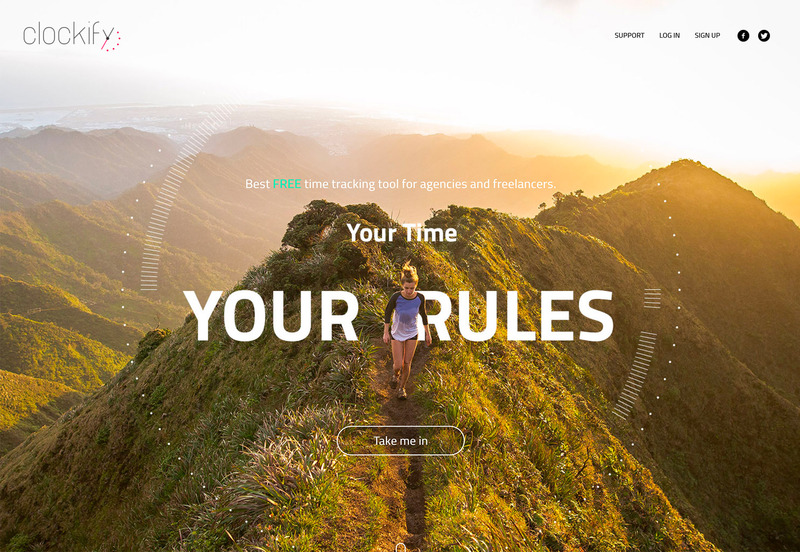 Clockify is a new (and free) time-tracking tool for agencies and freelancers. You can keep up with projects and hours worked for yourself or a team. 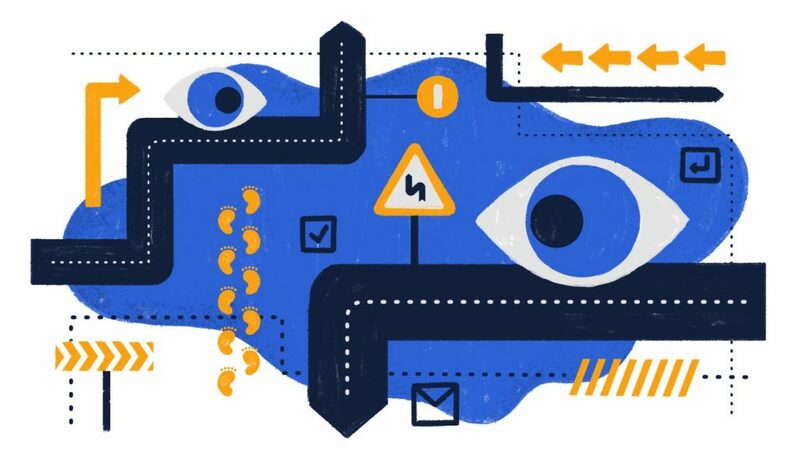 Track by project or see how productive you are. Manual and automatic time-tracking options are included. 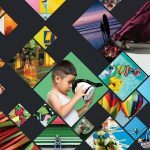 Do you feel like it takes too long to find the right online course? 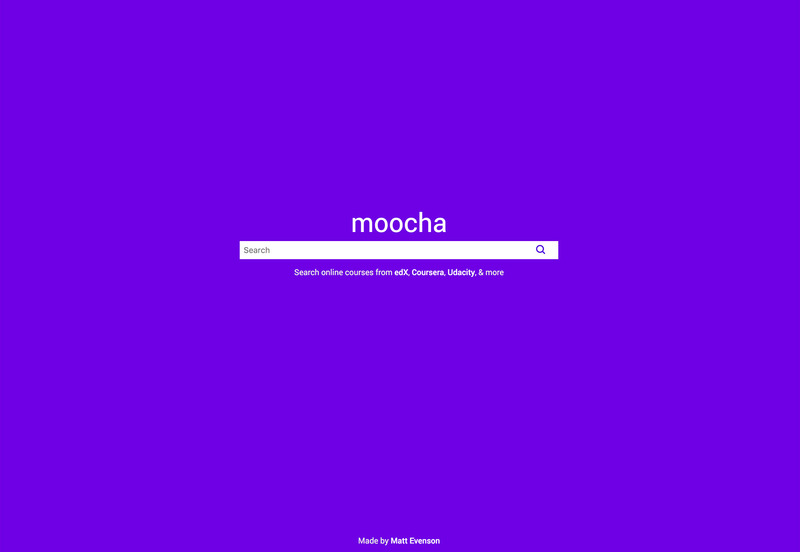 Moocha searches all the online course sites so all you have to do is enter a topic – UX design, for example – and you can see everything out there from places such as edX, Coursera, Udacity and more. 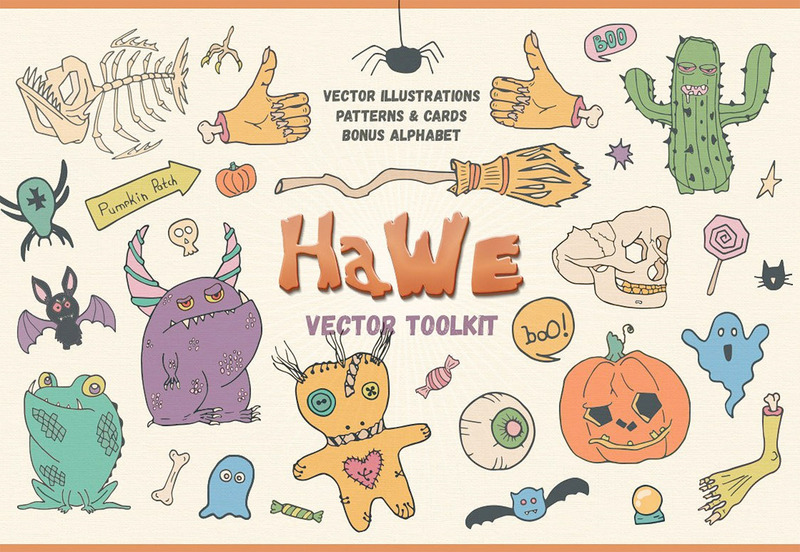 This fun set of cute characters provides a starting point for creating vector creatures and personas. 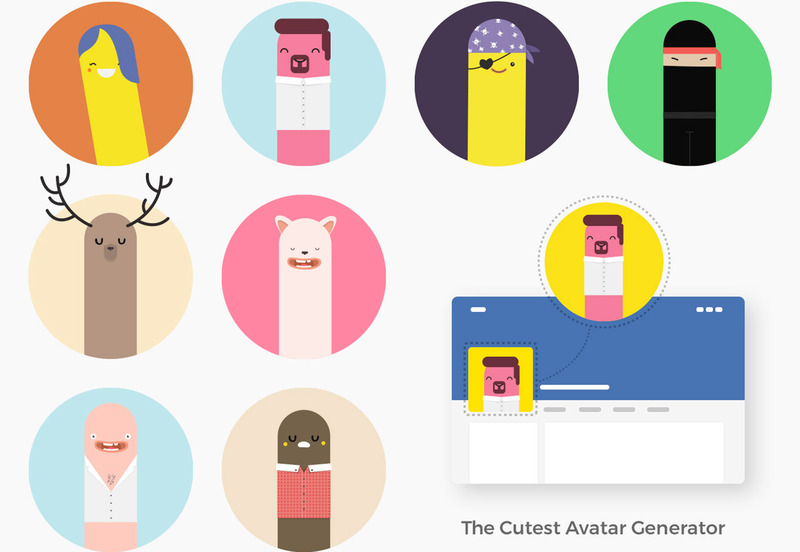 Each character almost looks like a finger puppet in a minimalistic style. This big set of open source glyphs is in the new iOS 11 style with the new filled icon design. (Those old outline icons aren’t being used in the tab bar anymore.) 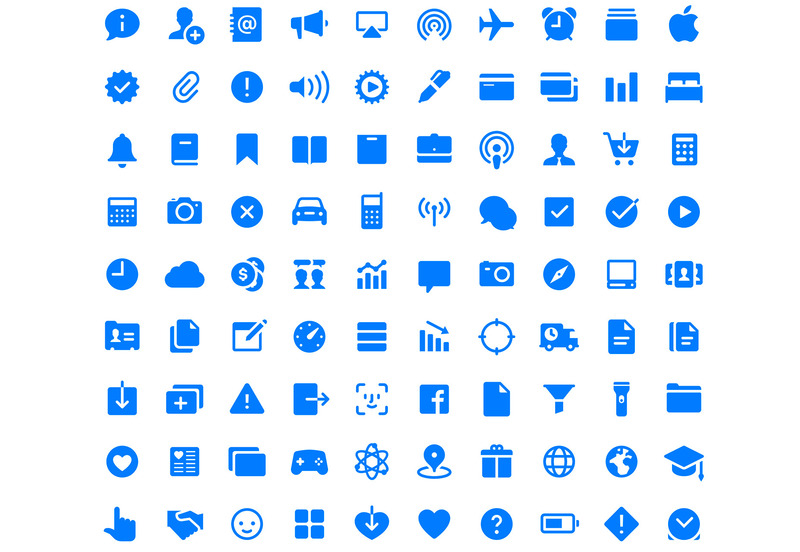 The pack includes 200 icons that are consistent with Apple Guidelines. 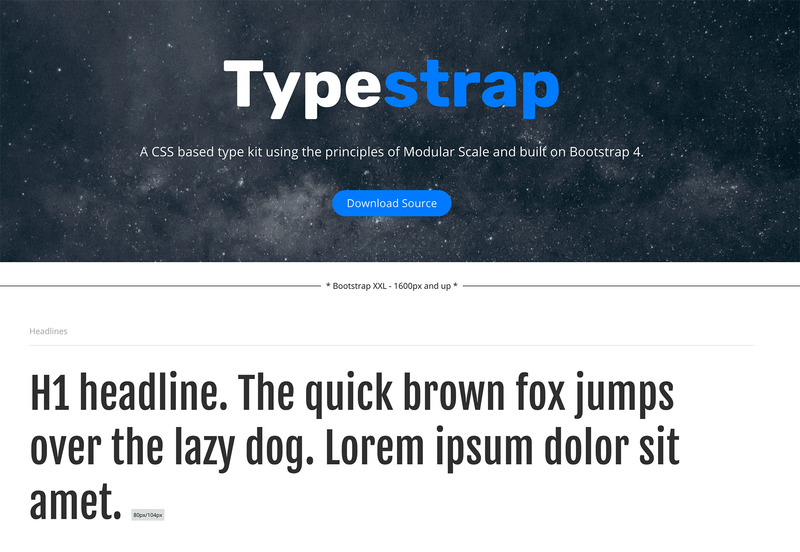 TypeStrap is a CSS-based type kit that uses a modular scale to help users control typography. It is built on Bootstrap 4. 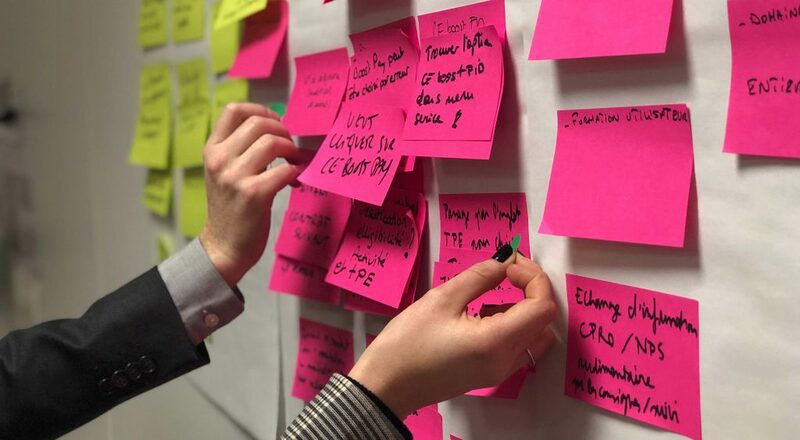 A group of type designers is working on a project that they are calling a “platform for designers who use type and those that create it.” Future Fonts will allow users to license typefaces while they are still in progress and provide input to help make them better and more useful. It’s like a beta site for type. 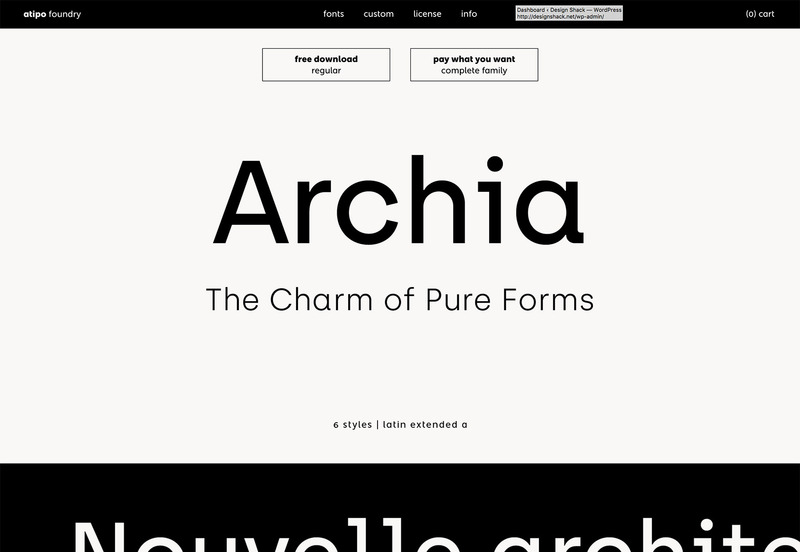 Archia is a simple typeface with mostly uniform strokes and tiny serifs. It includes six styles – only regular is part of the free download – and could work for display or smaller type applications. 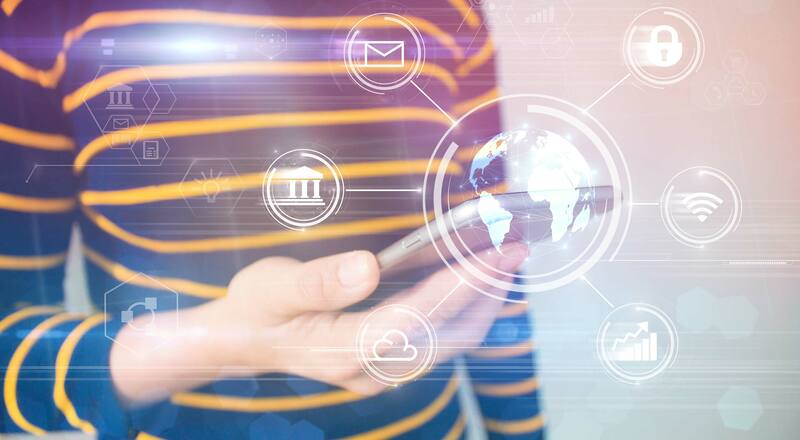 It supports multiple languages and comes with tabular figures (a major bonus if you are creating tables, pricing lists or financial reports). 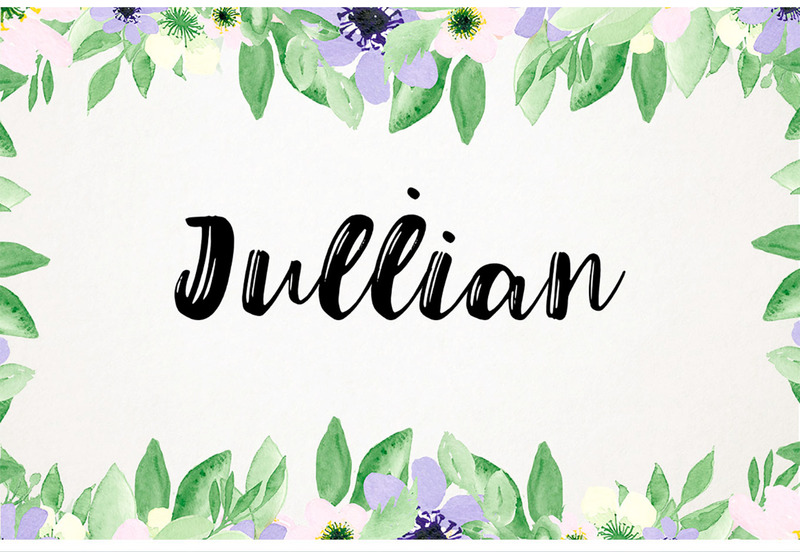 Jullian is a fun script that has a quirky and modern flair. The strokes have a watercolor feel and the typeface comes with a full upper- and lowercase character set, punctuation and numerals. 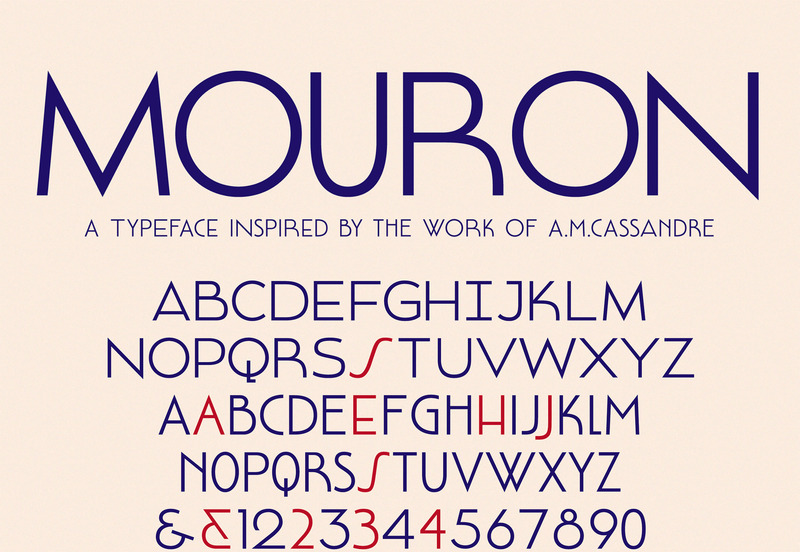 Mouron is a beautiful, modern sans serif typeface in a full uppercase style. 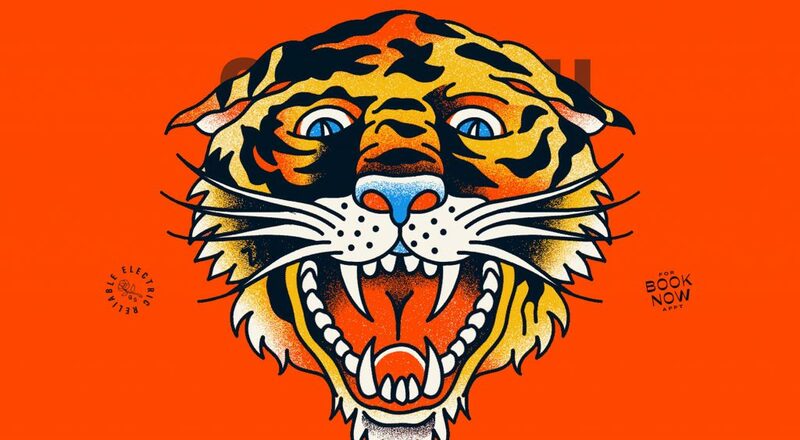 It would make a great poster or display typeface and includes numbers and a set of fun alternate characters.